Practically everyone knows a geek. Ask your geeks to share their websites by running decentralization software such as Hubzilla, thereby making centralized social networks irrelevant. 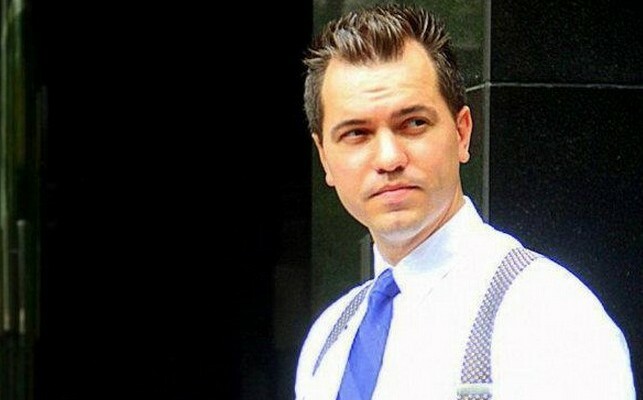 Former Libertarian Party Presidential candidate Austin Petersen received a 30-day ban on his personal facebook account yesterday for an unspecified TOS violation. Only one post was removed and it contained a video. The video breaks down his take on Senator Clair McCaskillâ€˜s anti-gun record, specifically her voting for the Assault Weapon Ban. Petersen is concurrently running a promotion which involves giving away an AR-15 â€“ a weapon which would have been illegal under the ban.